Yes, I promise, this is the easiest Raspberry Tart - to make and to eat! 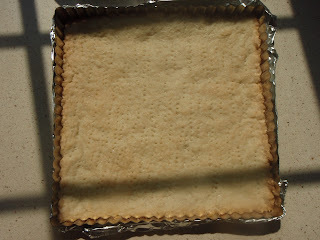 :) I can't tell you how many people love this tart --young and old, sophisticated palate or not --they all love this wonderful, easy dessert. 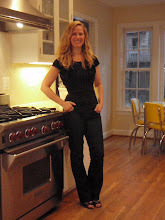 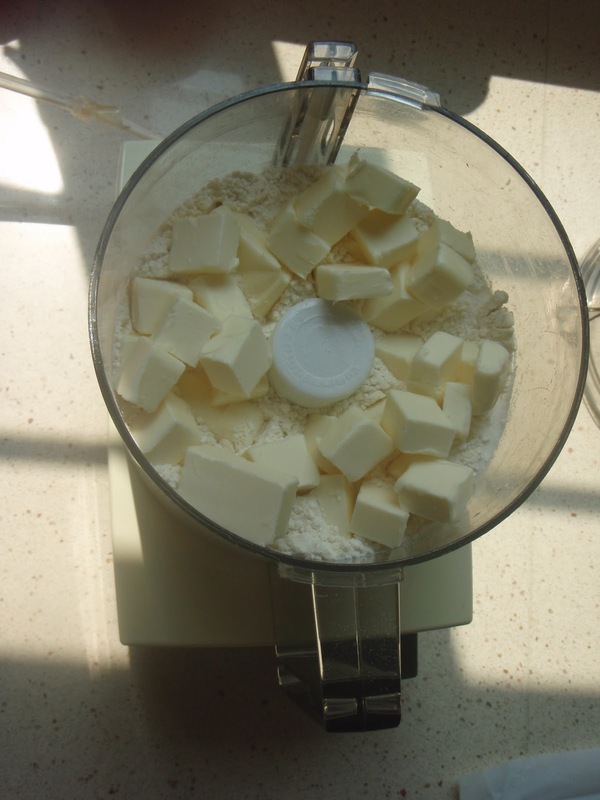 I love to serve it as shown in this picture because I have a beautiful square cake stand. When I am making bite-size treats for school snacks or teacher luncheons I usually cut the tart into 2-inch pieces and then add raspberries and glaze. 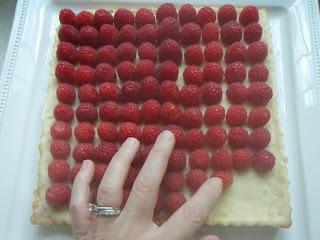 This makes the individual pieces look better for presentation and sometimes this also means using fewer berries. 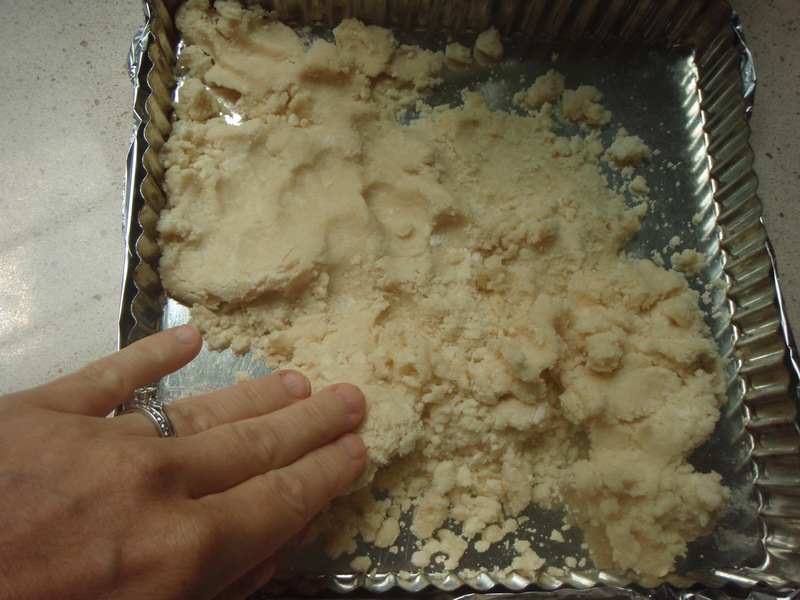 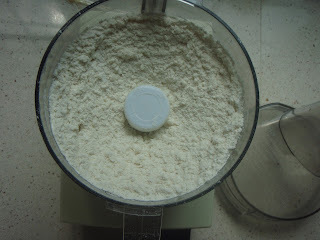 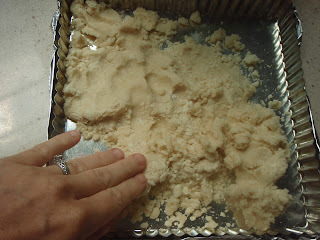 Make crust: In a food processor blend together flour, sugar, and butter until mixture resembles coarse meal. 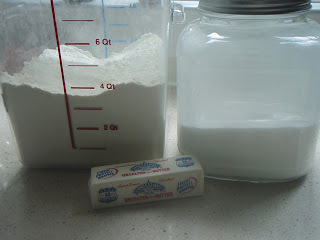 Add 2 tablespoons water and toss until incorporated. 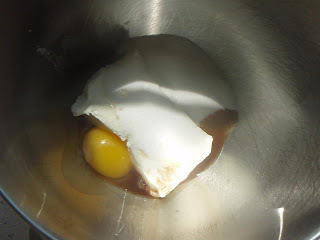 Add enough remaining water if necessary until mixture begins to come together but is still crumbly. 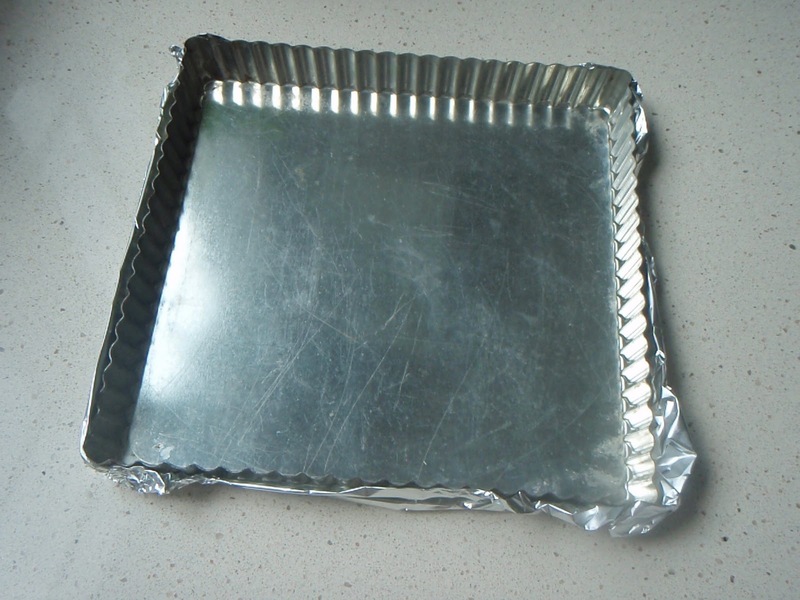 Press crust evenly onto bottom and sides of an 9-inch tart pan with removable fluted rim (wrap pan in tin foil to catch drips). Prick crust with a fork and bake in middle of oven until golden, about 30 minutes. 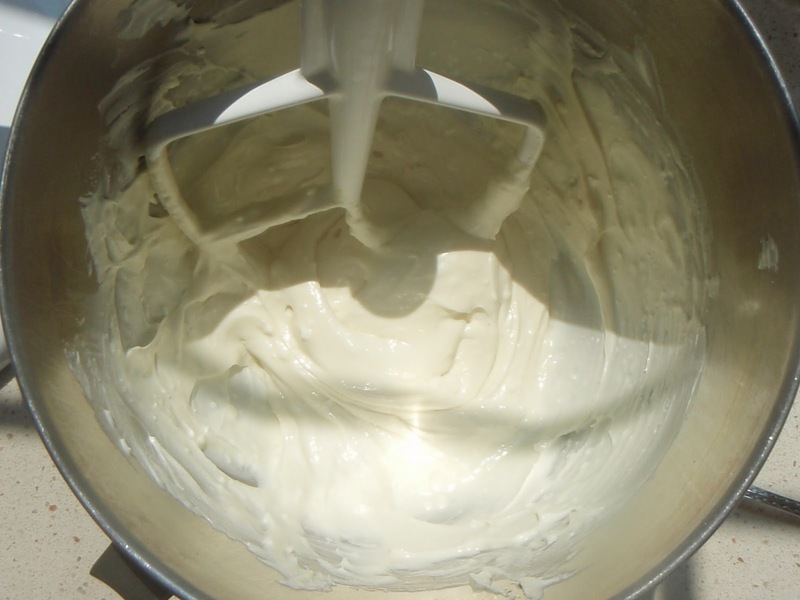 Make filling while crust bakes: In a bowl with an electric mixer beat together cream cheese, sugar, vanilla, and egg until smooth. 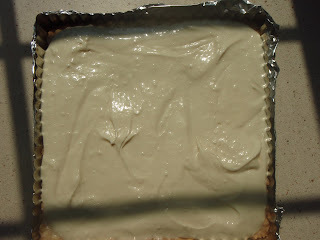 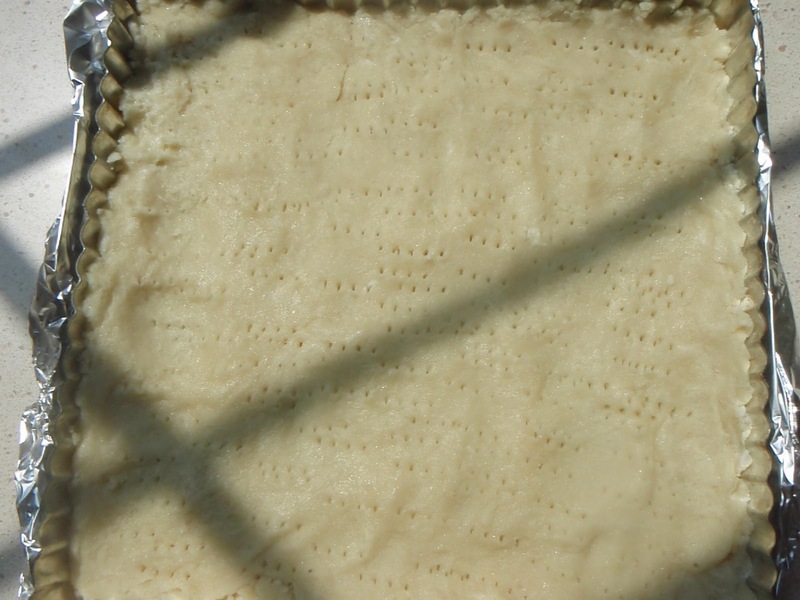 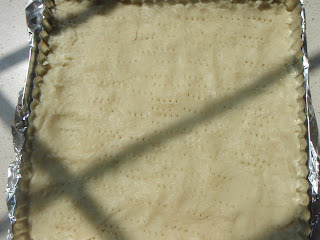 Pour filling into warm crust, spreading evenly, and bake in middle of oven until set, about 20 minutes. Cool tart in pan on a rack. In a small saucepan heat jam with water over moderate heat, stirring, until melted and smooth. 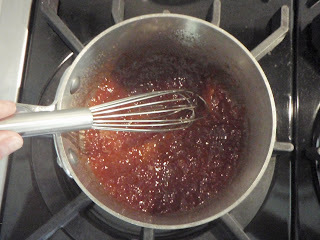 Remove pan from heat and cool jam slightly. 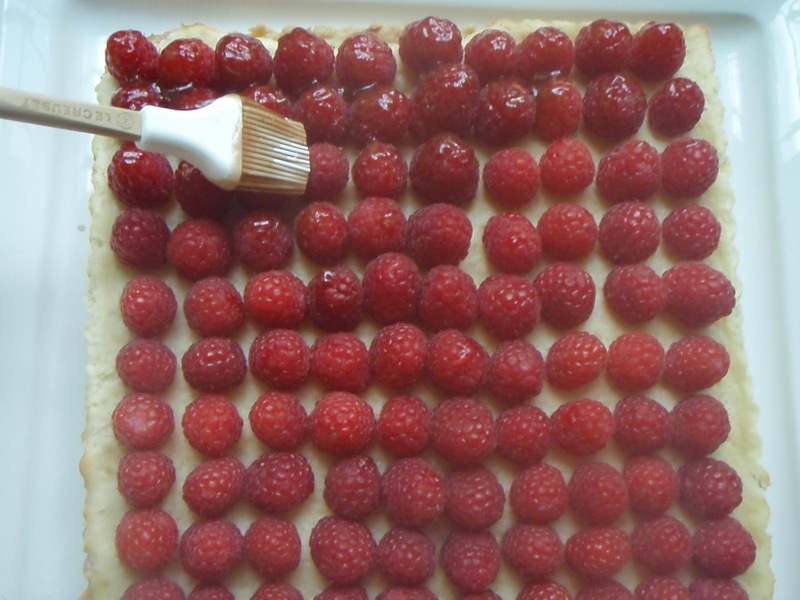 Arrange raspberries decoratively on top of tart and brush gently with jam. 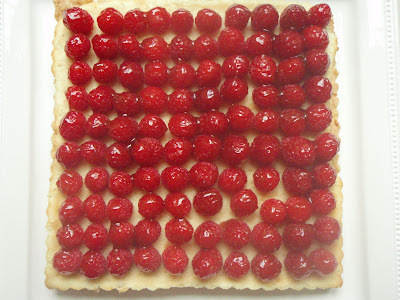 How could they not love such a beautiful and fresh tart! 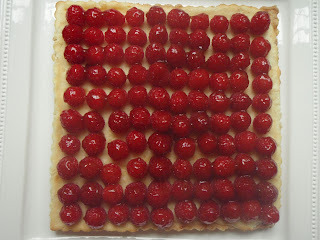 I love your square tart pan by the way, such a unique presentation! 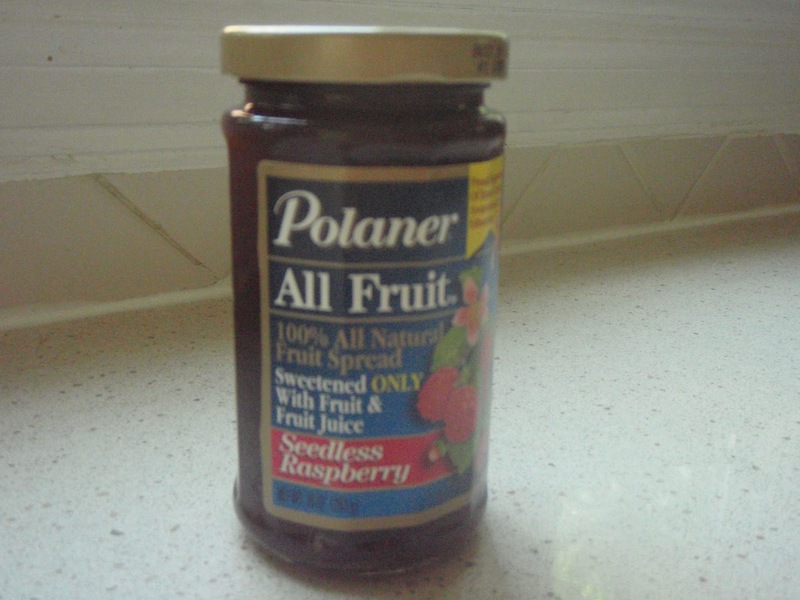 Sounds like a great recipe. 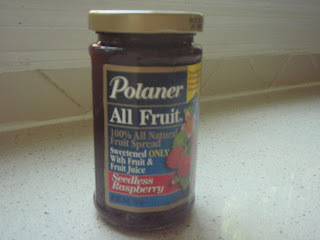 I'll have to get out that issue and give it a try. 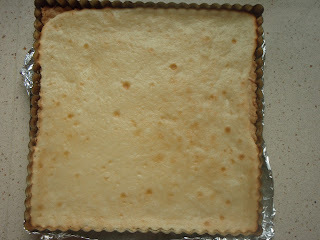 I LOVE the idea of a square cake stand or serving dish for this!